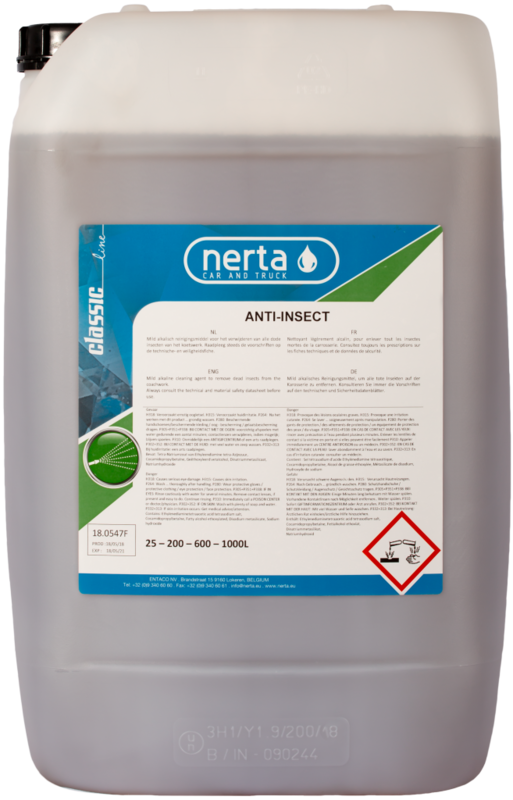  NERTA ANTI-INSECT is a unique, light alkaline detergent to remove dead insects from cars. 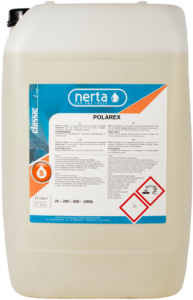 ANTI-INSECT is an alkaline prewash agent that removes fast and effortless all insects from bodywork and windscreen. 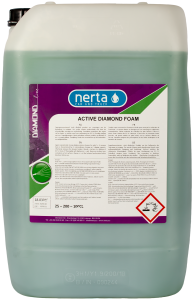 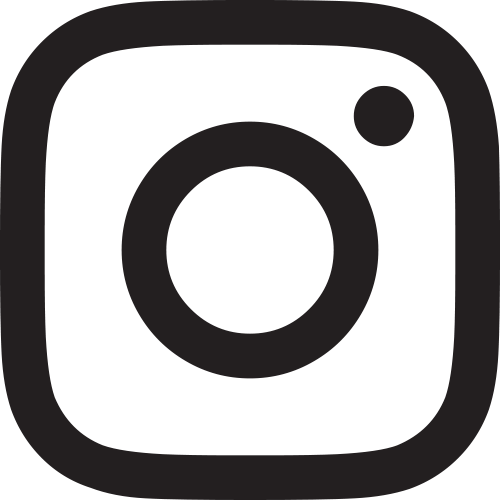 It can be used with fogging systems, foam systems, in foam arches from carwash installations and as a general prewash agent in high pressure cleaners. 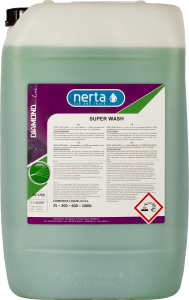 Clean windshields with Nerta Anti-Insect!